The global counterfeit market is booming. It generated some $460 billion in 2026 and seems to be extending into just about every corner of retail. We typically associate knockoff goods with high-end fashion brands like Rolex, Louis Vuitton, Chanel, etc. But there seem to be cheap, fake versions of just about every consumer good, including vapes. 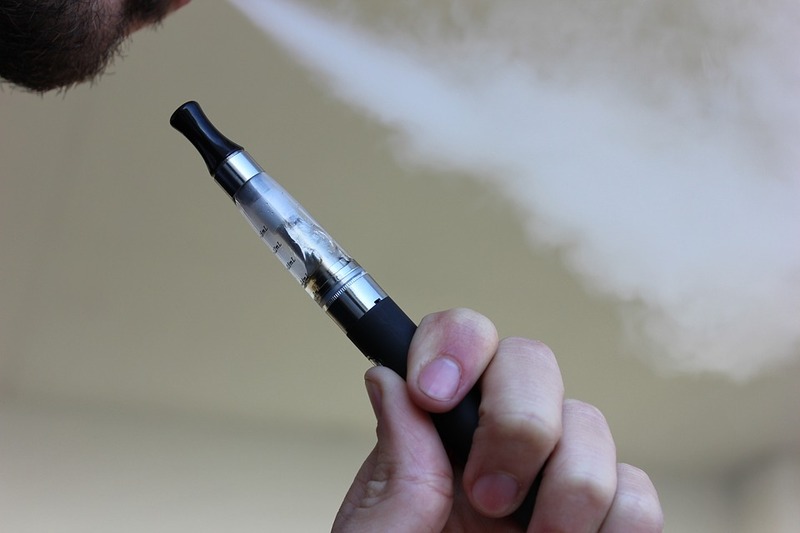 As the worldwide interest in vaping grows, along with the demand for more luxurious and high-end vapes, so too does the counterfeit market. Identifying a fake vape isn’t a whole lot different from identifying a fake handbag or watch. Good knockoffs look a lot like the real thing but feel and perform much differently. This is the reason why many sellers are able to get away with selling them online without any issues. A lookalike vape, like a lookalike designer bag, is made with low-quality replica materials, usually in China. The difference between a fake bag and a fake vape is that one could (literally) blow up in your face. If you believe that you’ve accidentally purchased a clone vape, do not use it. These products are flimsy, dangerous and often unregulated, so it’s not worth the risk. Here’s how to tell you’ve bought a knockoff vape. The Battery Is Whack—Experts recommend meticulously inspecting the battery of your new vape. Not only to identify signs that it’s a clone but also to make sure that it’s made with quality. High-quality lithium-ion batteries are pure and free of imperfections. Low-quality versions will have visible bumps or marks. Cheap batteries don’t last, and they’re also not protected from overcharging and over-discharging. Be sure to look at every element of the vape to measure the quality of the battery, coils, plastic and other parts. The Logo Is Slightly Off—When identifying any sort of counterfeit, the first thing you should do is closely inspect the branding. The thing is, it’s relatively easy for Chinese knockoff factories to mimic logos well. You have to be keen on subtle differences, like the location of the logo or the specific colouring. YouTube reviews can be a big help in this department. Measure your vape’s branding against an unboxing video featuring a genuine version. If you’re still not sure, rely on one of the many vape forums online to compare with users who have authentic versions. 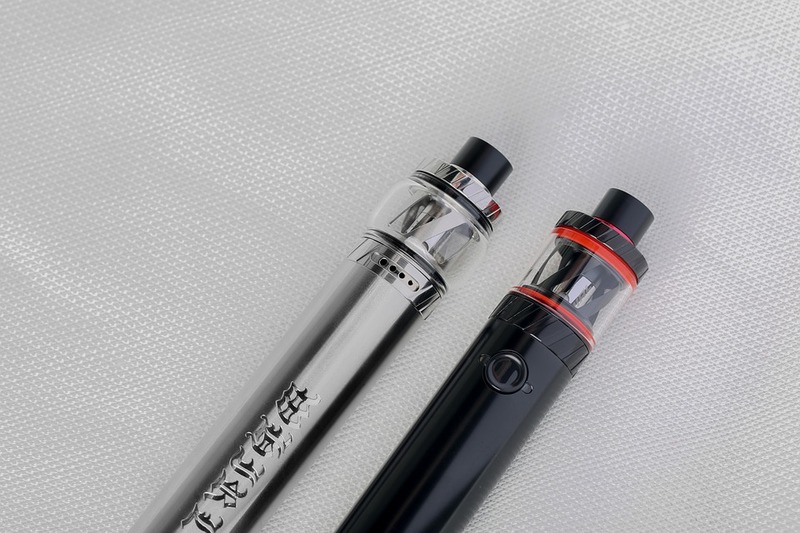 It Was Really Cheap—Know that the most coveted, popular or expensive vape brands, such as Aspire or Eleaf, are the ones that are most likely to be cloned. If you’ve price-checked the vape you want on reputable vape stores but find a version for a significantly lower price on eBay, Amazon or a seemingly shady website, then it’s probably too good to be true. Aside from visual considerations, price should be the biggest indicator of whether a vape is real or fake. Well-made products cost more for a reason, after all. It Feels Hot to the Touch—A good-quality vape has the heating mechanisms down to a science to ensure an enjoyable puff and a safe experience. Those that are made with shoddy materials tend to heat up faster. And they may even be so hot that you can’t comfortably handle it. On the other hand, some counterfeit e-cigs don’t heat up at all. This can produce dangerous chemicals rather than vapour. Well-made vapes have the Goldilocks effect. They’re not too hot and not too cold. The Flavour Is Off—Because of low-quality materials, less-than-adequate heating mechanisms and other factors, clones won’t produce the same high-quality flavour you’re used to with authentic versions. But there’s a way to experiment when testing out any new vape, whether you suspect it’s a fake or not. Try your first puff with an e-juice you know well and have used many times before. This will allow you to compare flavour strength. If you think you’re upgrading to a better unit but the flavour is weak, this is a major sign that you’ve been bamboozled. It’s Defective—With prolonged use, you’ll notice that knockoff vapes develop all sorts of issues that you won’t find when you invest in a quality style. Fakes often leak, break or produce cloudy coloured liquid. Simply put: You get what you pay for, so don’t expect clones to last very long. Note that many reputable brands offer limited warranties or generous replacement policies if something goes awry. This is a sign that you’ve bought the real thing. Luckily, there are a couple of simple things you can do to ensure that you don’t accidentally buy a knockoff vape. First, shop with a reputable manufacturer. If you have a specific brand in mind, go directly to that manufacturer’s website (or contact them directly) to find recommended, authorized retailers. If you’re not sure where to buy authentic vapes, don’t be afraid to reach out to those of us who are active in the vaping community. Vapers are amazingly good at helping others solve problems and find good products. Where you buy your vape is the most important step in protecting yourself from buying a knockoff. The second thing you can do to ensure that you’re not swindled in your vape-buying endeavours is to check the authenticity code. Brands have begun to add unique, numerical identifiers to their vapes in response to their products being replicated. For example, SMOK has created a unique fake-deterrent system that uses two codes, scanned with their app, to prevent counterfeiters. 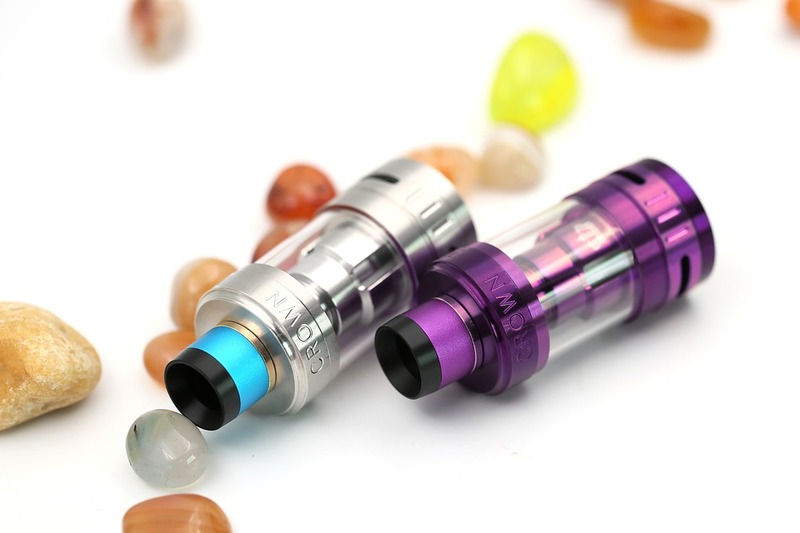 Many of the top vape brands have similar systems that you can check online. So always use this method when purchasing a vape from a third-party seller. The important thing to note is that saving a few quid isn’t worth the dangers of puffing poor-quality e-cigs. A knockoff designer handbag is a disappointment, but doesn’t have complex electrical components that are used millimetres from your face. Trust us. Buying or using cloned vapes is not worth the risk, so you want to be doing everything you can to ensure that you only vape genuine equipment.